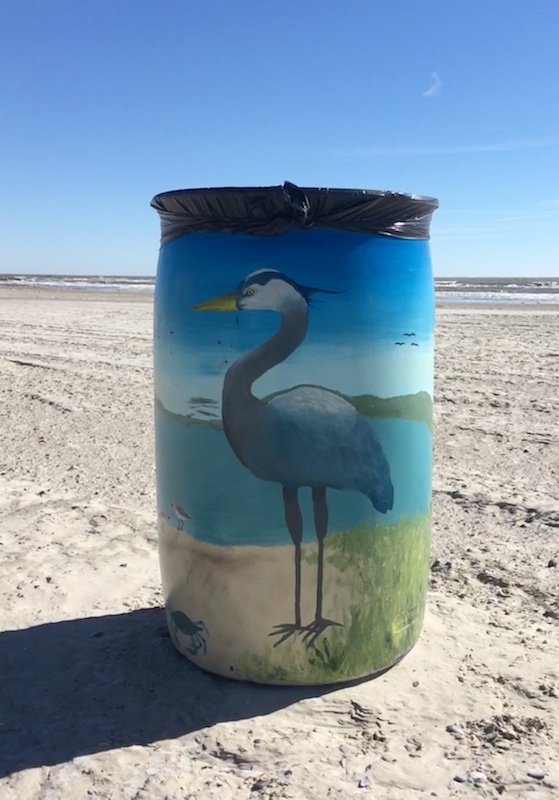 The Beautify the Bucket Competition allows participants to take an active role in beautifying Galveston beaches and improving stewardship behaviors. 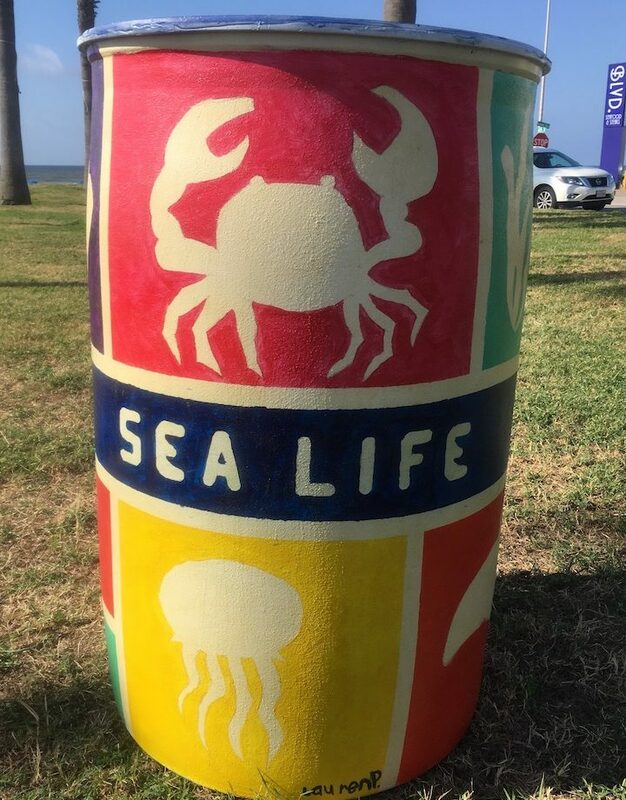 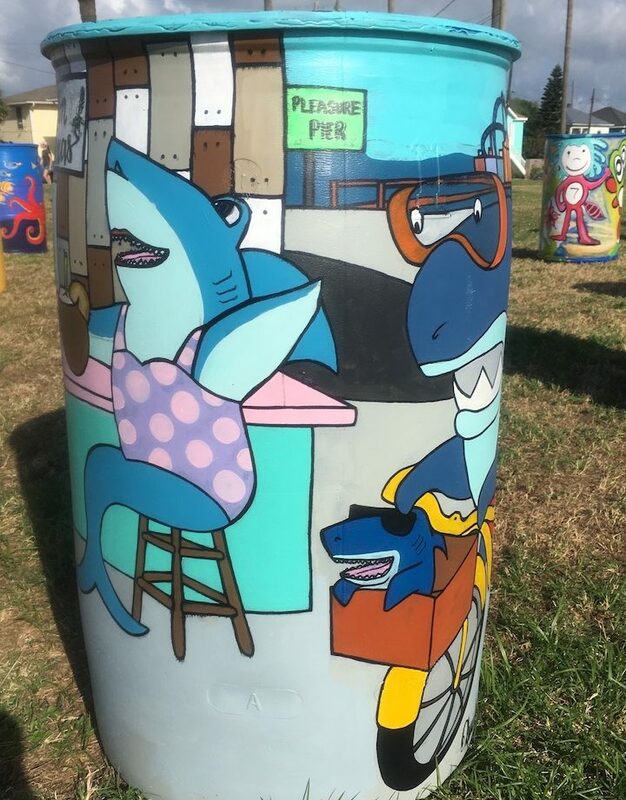 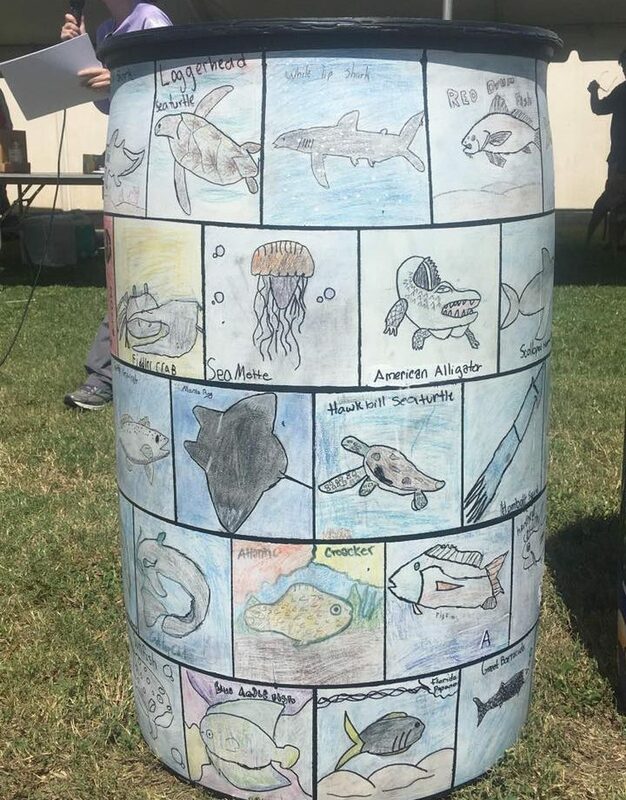 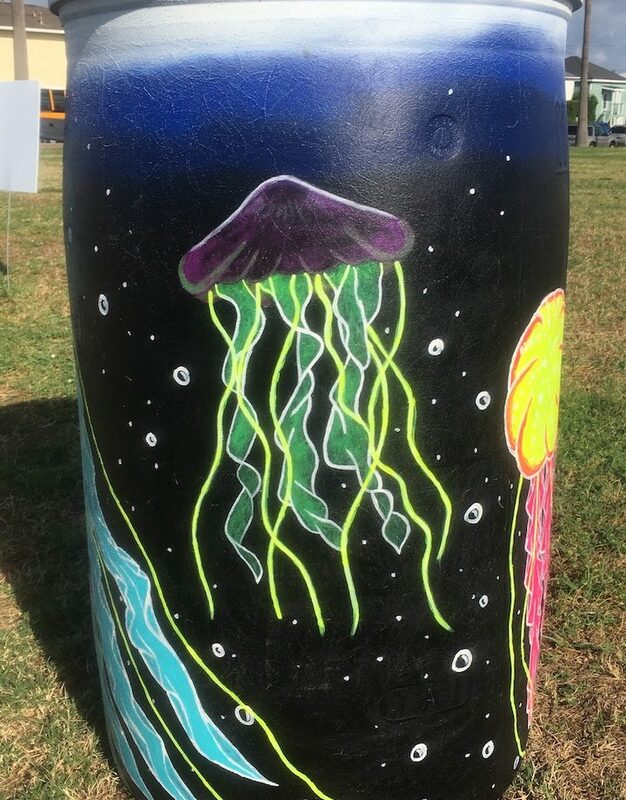 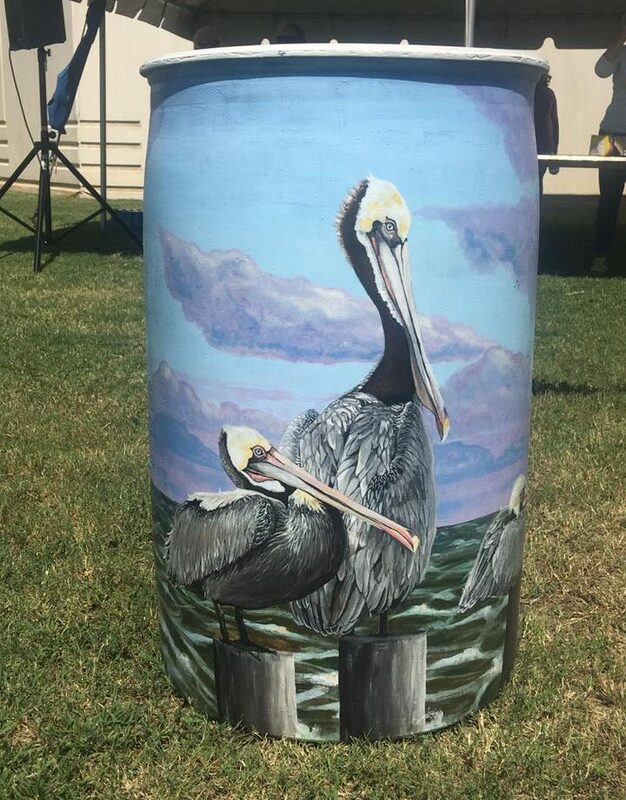 Participants in the competition paint a blue trash barrel destined for Galveston beaches based on a theme: ocean organisms, marine debris, coastal and marine ecosystems, or Galveston recreational activities. 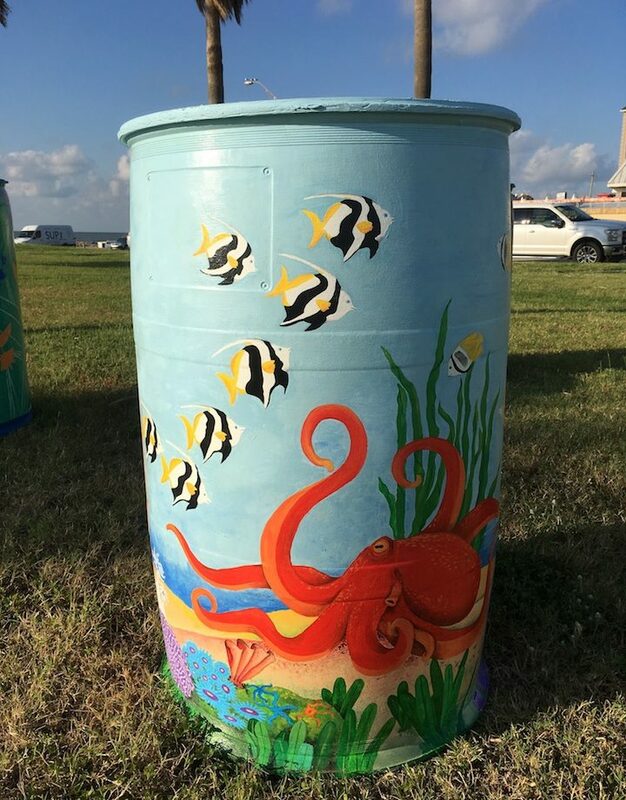 After the competition the barrels will be added to Galveston’s beaches where they will be enjoyed by visitors and encourage proper disposal of trash to reduce aquatic trash. 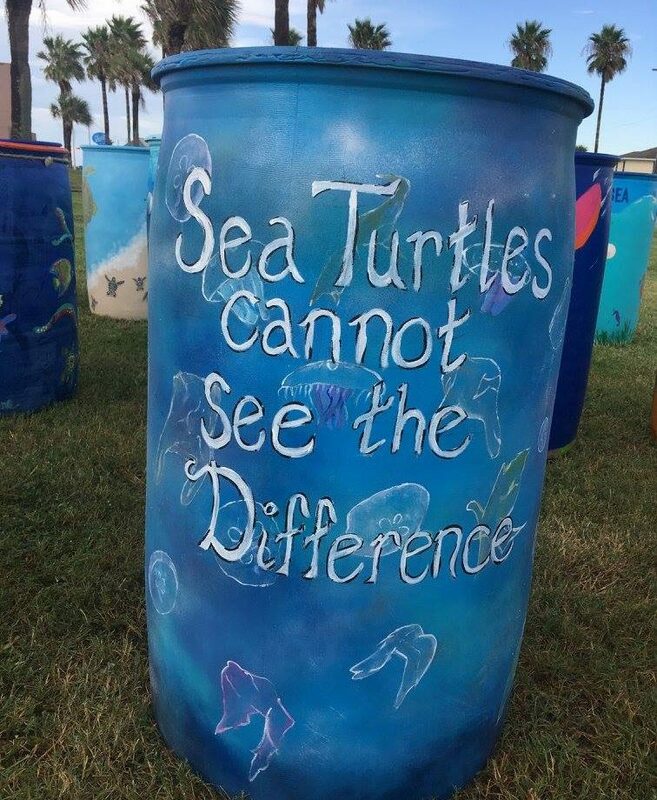 Competitions are hosted to coincide with the Adopt-A-Beach Coast-wide Cleanup events. 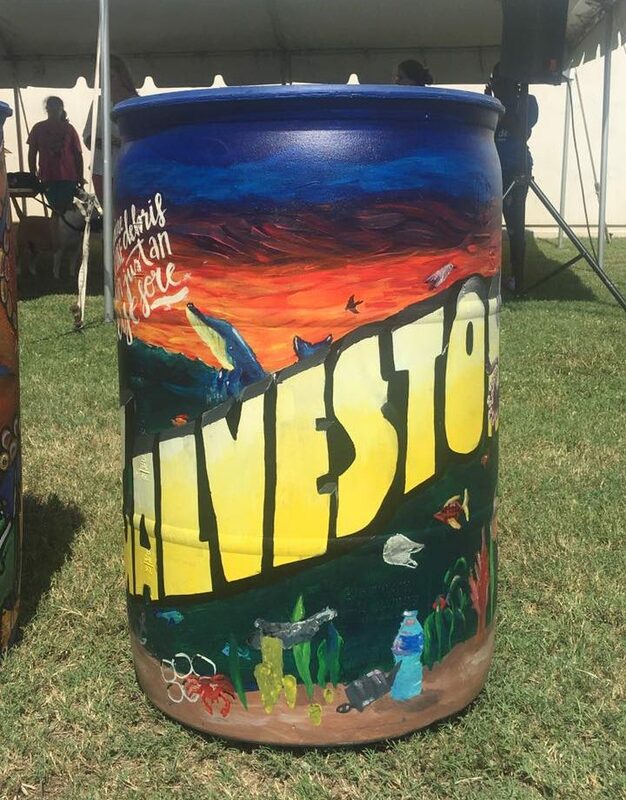 To see more pictures of previous Beautified Buckets, visit our Facebook page!